Forza Horizon is an open-world racing game by Playground Games for the Xbox 360 and was released on October 23, 2012. This game is based upon the tradition racing franchise Forza which first debuted on the original Xbox. Forza Horizon was given away for free as part of Xbox Games With Gold in September 2016. In this game, you attend the Horizon festival which has many different types of races to take part of. One of the first races in the game has you driving a 1970 Ford Mustang against a Mustang airplane. If you beat the plane you win the car. There is something around ten of these in the game and they are a fun break from just standard races. 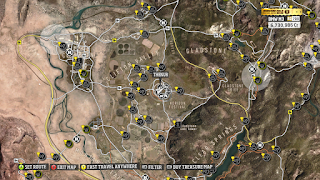 In the game, you have a map that lists where races can be found. When you first start the game you'll need to drive your car from race to race. As you earn more money you can pay to fast travel but it doesn't make sense to do that because you'll not earn rep or find hidden items within the world while fast traveling. The game also has Horizon outposts around the map for you to find. When you find them it allows you to fast travel to those locations. Each outpost has three challenges for you to do and each you complete lowers the cost to fast travel to that location. 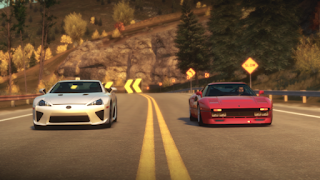 You'll also get the standard kinds of races both on street and off road. Some races are just for money and some you need to win in order to advance the game. Each race has a theme including races for cars older than 1970 or all Ferrari races. Before you race and as long as you have the cash you are allowed to upgrade your car. Just like regular Forza games performance is separated into different classes. Once you've modified your car you can enter races as long as your class isn't too high for that specific race. 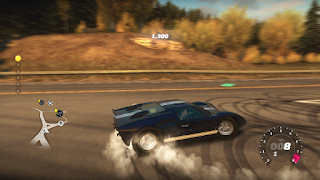 If your car is too powerful or not powerful enough the game allows you to modify it before races and it has the option of doing it automatically for you which I liked a lot. The game starts you off with a certain colored wristband which allows you to compete in those colored races. Each festival race you win earns you more points toward the next wristband color. Once you earn enough points you upgrade to the next color and new races are unlocked. Unlocking these bands is similar to main story missions in other games. The game has a rep system and you earn rep by completing cool tricks both on the road and in races. You can earn points with drifts, running over signs, close calls to cars traveling in the opposite direction, high speed and so on. Your rep starts at 200 which means there are 199 more popular racers at Horizon than you. 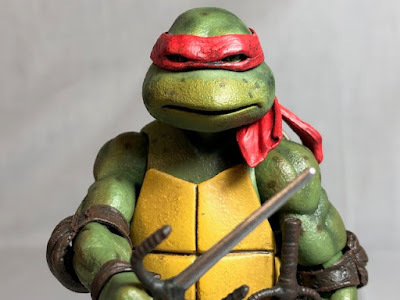 As you earn rep you'll unlock special races that only can be raced when you reach the prerequisite rep. Unlike regular Forza games, this one has a day/night cycle which adds a bit of flavor to races. Basic races, such as street races, the time of day is whatever it is when you initiate the race. The games more important races will alter the time of day to what the developers want. Forcing you to race at night defiantly gives you a bigger challenge than if it was the day. Changes made to the basic Forza game involves finding things within the world. I'm not a huge fan of this but the developers did it in a way that gives you a reason to find them. First up are "upgrade" signs. There are 100 to find and for each sign, you find and destroy you get 1% off modifying your car. So if you found 50 signs you'd get half off on parts. 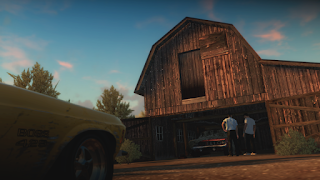 The game also contains ten barn find cars. 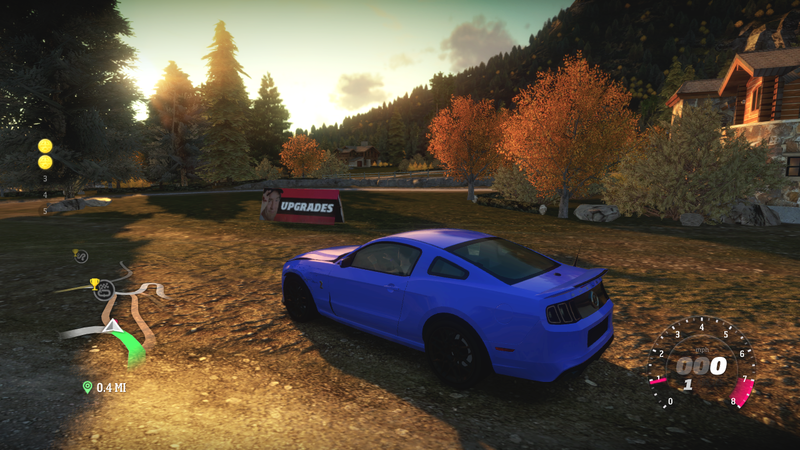 These cars are not available to purchase in the game so finding these cars allows you to race with them. There are some great cars in Forza Horizon, but not quite as many as I would have liked. I used maybe ten cars for the whole game, each setup for different kinds of racing. 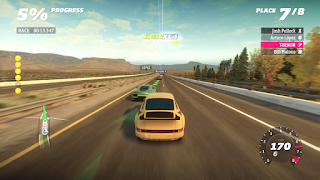 Of course, like always, the game contains no cars from Porsche. And, like always, the developers were able to get around this with Ruf. Ruf is a company that modifies Porsches and they license Forza their cars so really the only one who doesn't make out with this setup is Porsche themselves. The cars range from the 1960's to 2012 with at least one car from all the major manufacturers. In the game is what's called the 1000 Club. 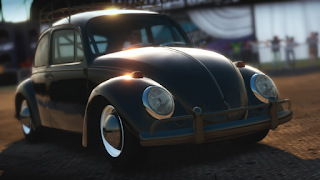 When you obtain a car there will be six different challenges for each car and most of these are not hard to complete. As you play through the game you'll complete these and if you complete enough of them achievements will unlock for you. In the game, there is no purpose to them so it's on you if you want to complete them. There are also sponsor challenges and they are very simple to understand. 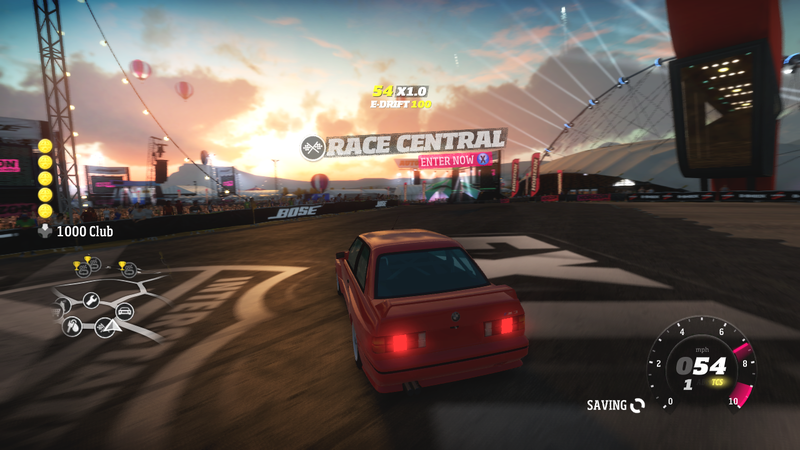 Earn 10,000 points drifting for the sponsor and you'll earn some points toward your rep. These do make more sense to me than the 1000 Club and I think I completed them all just playing through the game. 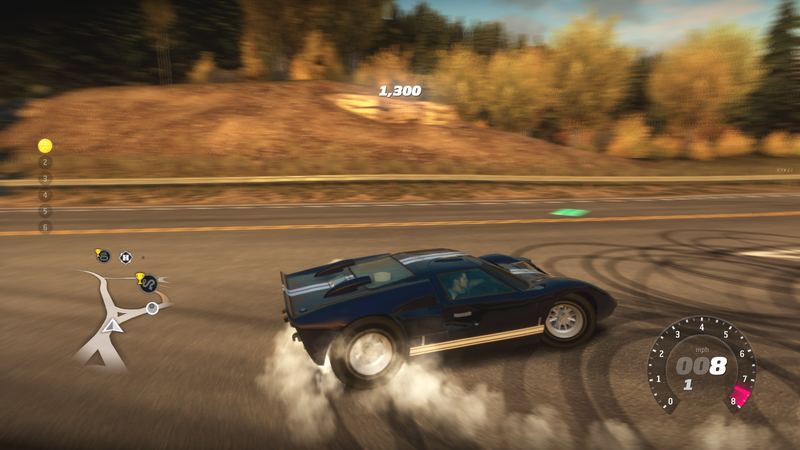 Forza Horizon looks great and may be the best-looking racing game on the 360. When new you were able to take pictures of your car but at this time you can't because it requires you to save it with Forza's servers and they were recently shut down. The same is true with multiplayer and the game's store and because of this, I can't tell you what they were like. That's what you get from playing old games in this modern age of ours. 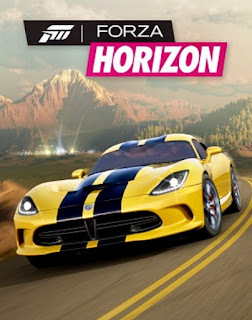 Overall I think that Forza Horizon is a great game and racing fans, especially Forza fans, would like to play this game. 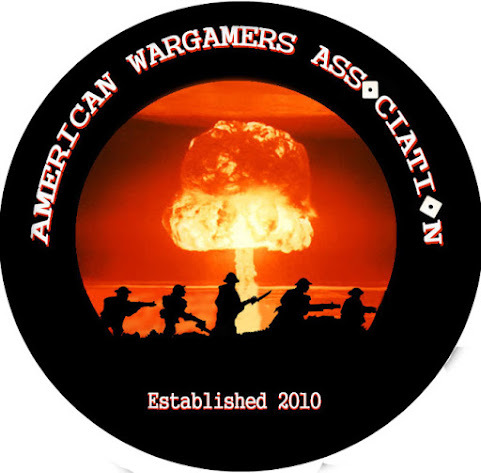 The open world brings different experiences than traditional racing games. I would give Forza Horizon an 8 out of 10. 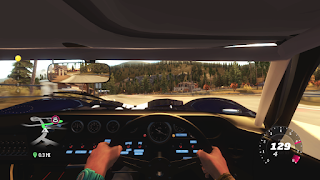 Please click here for my review of Forza Horizon 2.